This study estimates the national prevalence and correlates of self-reported use of cannabis use in e-cigarettes among US middle and high school students. Data are from the 2016 National Youth Tobacco Survey, a cross-sectional, school-based survey of US students in grades 6–12. Overall, nearly 1 in 11 US middle and high school students, including one-third of those who ever used e-cigarettes, used cannabis in an e-cigarette in 2016. That equates to more than 2 million youth who have ever used cannabis in an e-cigarette, including nearly 1 in 3 high school (1.7 million) students and nearly 1 in 4 middle school students (425,000). The use of cannabis in e-cigarettes was significantly higher among males than females and high school students than middle school students. 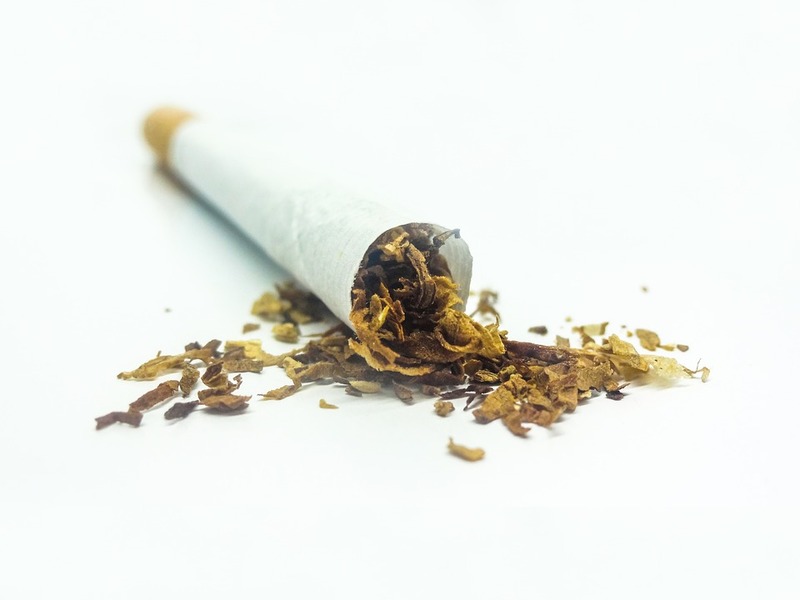 Use was also higher among those who had used e-cigarettes more recently and more frequently, those who used other tobacco products, and those who lived with someone who used tobacco products. These findings reinforce the importance of strategies to reduce all forms of e-cigarette use, including with cannabis, to protect our nation’s young people from this preventable health risk. E-cigarette use among youth is unsafe. The use of cannabis in e-cigarettes is of particular public health concern given that the National Academies of Science has found cannabis use among youth can adversely affect learning and memory and may impair later academic achievement and education.